Listening to God. Working Together. Pursuing Transformation. We’ve had quite a few events sent in this month for the Notice Board. Please click on the link and check them out. Families Matter- How one charity is supporting vulnerable families in Dudley. 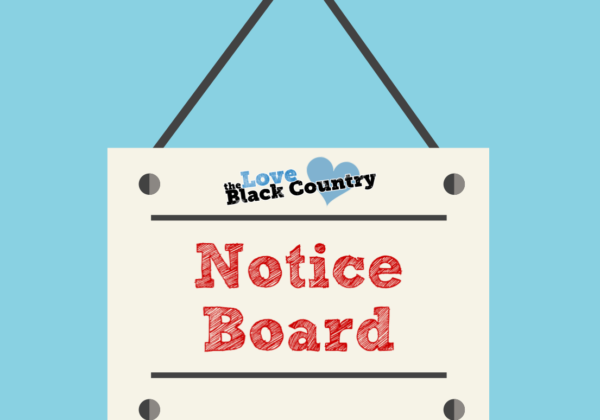 Love Black Country is affiliated to The Black Country Net. A company limited by guarantee and registered in England and a registered charity.